Are you currently renting and wondering if now is a good time to buy a home in Carmel, IN? Rents have been on the rise across the country and that isn’t slowing down any time soon. With the steady monthly payment of a mortgage you will find that purchasing your own home in Carmel, IN will really pay off and will keep you from the constant worry of potential rent increases. Many incorrectly assume that renting is the cheapest route to take, but, Trulia has dispelled that myth. 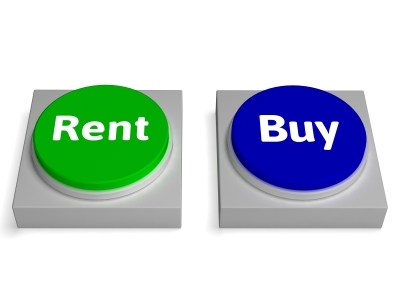 In the latest Rent vs. Buy Report from Trulia, they explained that homeownership remains cheaper than renting with a traditional 30-year fixed rate mortgage and 20% down in the 100 largest metro areas in the United States. The updated numbers actually show that buying a home is 36% cheaper than renting Nationwide! Bottom Line. Buying a home makes sense financially. If you are one of the many renters out there who would like to evaluate your ability to buy this year, meet with a Carmel, IN real estate professional who can help you find your dream home.